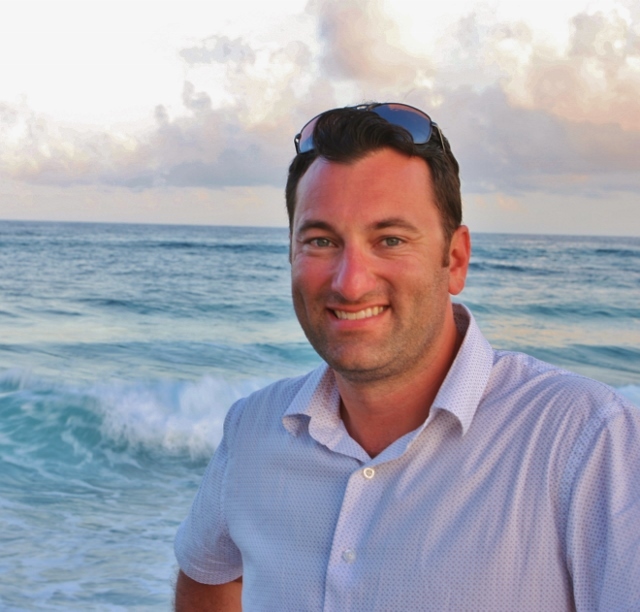 J. Daniel Jenkins is a licensed Architect and Design Consultant with a passion for travel and photography. Daniel has been practicing architecture for over twenty years, and when not working in the design and architecture role, Daniel combines his love for travel with photography. Daniel has been shooting photography since he was a child, starting out with 35mm film and then transitioning into DSLR cameras in the early 2000’s. Daniel has traveled extensively throughout North America, the Caribbean and Europe and his photography has been published in publications such as “Vacations and Travel”, “Woodall’s” and others.